Carpets are a familiar motif in Canadian homes. The weather in this North American region can range from very harsh cold temperatures in winter to scorching summer temperatures in some interior areas. At times, the temperature in Ottawa, in particular, can be extremely low to freezing point. The relatively healthier and dust-free environment in this area makes the use of carpets more ideal for covering floors than mats or other floor coverings. The weather is conducive to Canadian forests growing some of the best quality of wood. The result of that is the popularity of Canadian hardwood flooring as the most durable flooring used in commercial and residential areas. Some people might prefer the floor to be bare. However, carpets are usually preferred as an attractive choice of decoration or as protection from the flooring that becomes cold during winter. In other words, carpets give the home or commercial space a warm and elegant look. Floors can be prevented from being discoloured with food spills with the help of a carpet while it provides softness and warmth to an otherwise hard and cold floor. However, carpet cleaning is not as simple as it seems. There are various factors that you need to know. Carpets come in different colours and textures. They can range from warm colours of orange and yellow to dark brown and black shades. The materials used to make the carpets also play an important role. Different fibres like nylon, polypropylene, wool and yarn are mostly used. The make of the carpets whether weaved, knitted or embroidered, not only make a carpet look different, but also determine the type of maintenance required for its up-keeping. Since the task of cleaning carpet is a challenging one, if fatigue or lack of time is an issue for cleaning the carpet, ensure you have an expert to clean off the stubborn stains and dust. Why exert yourself when experts can do the job effortlessly for you. Ignoring stubborn stains and dust deposits may leave your carpet like a rug than an asset to your home or office. 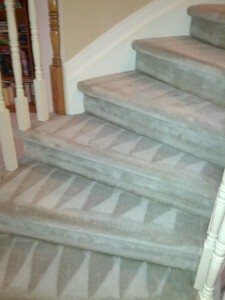 Moreover, the classic quality of your carpet may fade overtime when you leave it unclean. It is a must for your carpet to be regularly cleaned and stains should be removed instantly before the carpet is left with a deeper and stubborn patch. 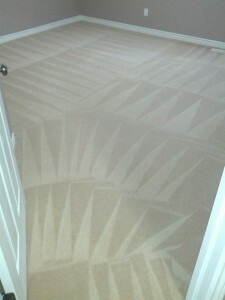 If you do not have the time to use a machine to clean the carpet, call a professional cleaner to do the job for you. 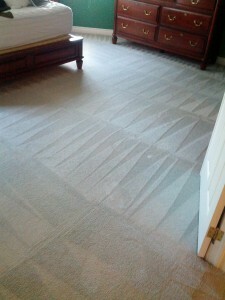 Every job requires proficiency, even cleaning of carpets. So, professionals should be hired for this purpose. 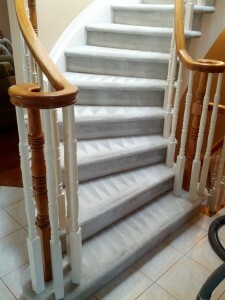 If you desire your wealthy Ottawa home or office to be spotless, cleaning your carpets should also be on a priority. It will not only help you maintain your status in society, but also maintain hygiene in the space you live or work. Since you require maintenance services for your carpet, you need to ensure you get quality services from a reliable company. 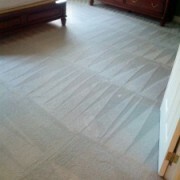 Power Clean knows best how to maintain for all types of carpets. 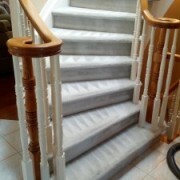 We provide carpet cleaning in Ottawa with proficiency and care. Although the requirement of cleaning the carpet may be different depending on whether the house has pets or kids, we provide professional assistance to deliver quality services and satisfactory results. Kids and pets are known to create a mess in homes. They invariably spill or drop anything ranging from sauce to dog food on the floor that directly affects the carpet. 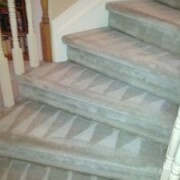 The problem can worsen when the carpet is an expensive one and the stain is stubborn. Carpet cleaning and its consequent maintenance is an important aspect to consider for prolonged use. Regular cleaning of the carpet helps in maintaining the new look and make it more visually pleasing compared to stained or poorly cleaned carpet. 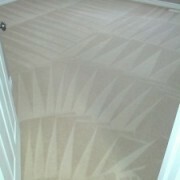 There are different ways how the carpets can be maintained. Different kinds of carpets require different cleaning techniques. Power Clean has immense knowledge and expertise with regards to carpet cleaning in Ottawa. We can provide dry-cleaning, steam-cleaning or hot water cleaning services for your carpet depending on the type of fibre and make of the carpet. We ensure safety of kids and pets, in particular, while using organic and eco-friendly methods of cleaning carpets. Whether it is stain removal, anti-microbial and deodorization, or antistatic treatment, we provide high-standard and quality services. Your carpet will appear new with our cleaning services, and not discoloured or damaged after undergoing the maintenance process.